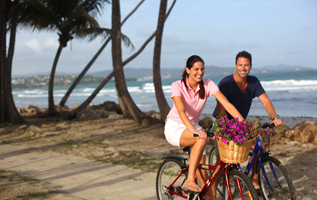 With a variety of Tobago activities at hand, guests may enjoy the peace and tranquility of sunning on fabulous decks surrounding three swimming pools while the kids enjoy the Caribbean kids club, or you can explore the lush estate on the resort’s bicycles, and participate in the daily guest activities programmes. 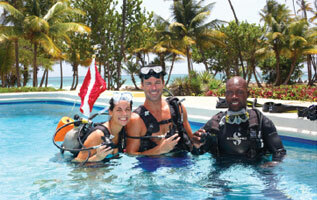 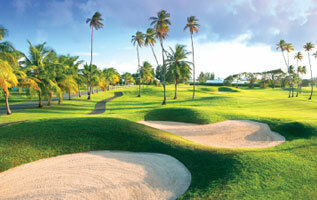 With so many things to do at the luxury resort in Tobago you will never find a dull moment. 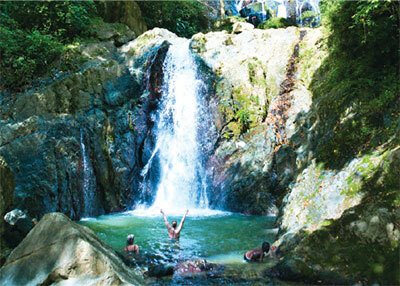 For more information on sightseeing and this list of activities please visit our full service tour desk.